Whether you’re a cutting-edge startup or a leading Class II or III medical device manufacturer, Cirtec is here to help you bring life-enhancing therapies to market – quickly, predictably and cost-effectively. We also offer flexible product transfer programs to allow seamless relocation or duplication of your product manufacturing lines under Cirtec’s roof to help expand your manufacturing capacity, optimize yields and reserve capital. 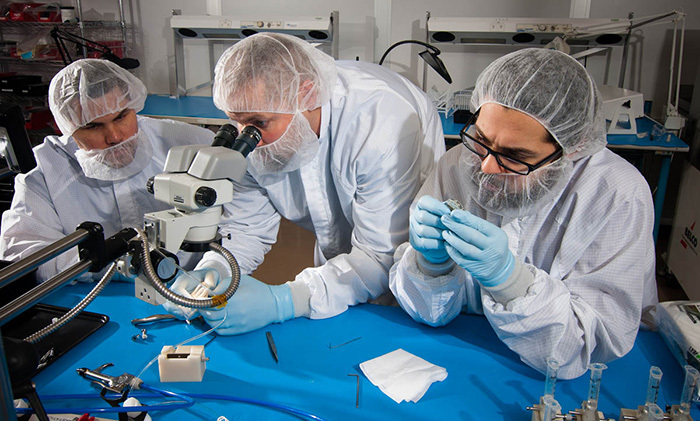 Getting your highest-quality medical device to market quickly is Cirtec’s specialty and we stand ready to assist with any product need – large or small.